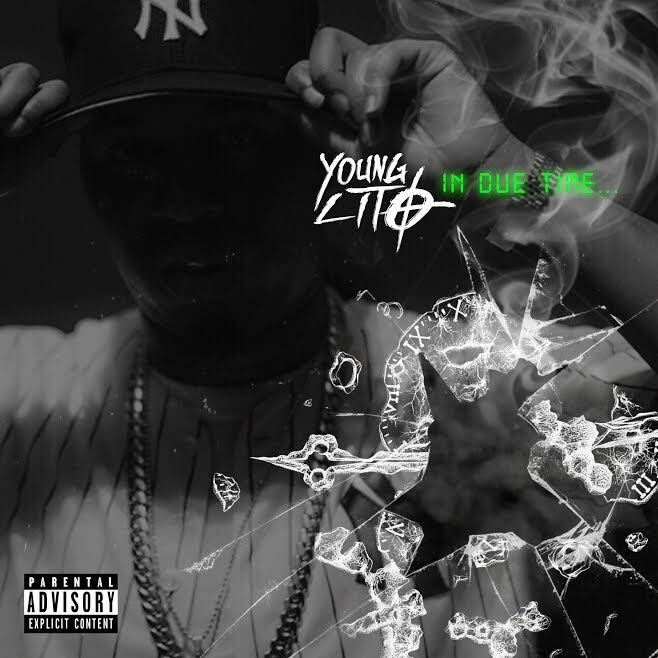 BSB’s and Troy Ave affiliate Young Lito drops a new heater for the streets. “In Due Time” the mixtape is loaded with 15 tracks. Wake up and hustle to this. Features include Troy Ave, Craigy F, Deeillest and more. Stream below.